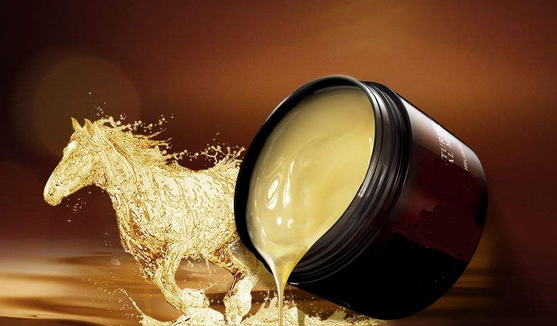 Product categories of Other horse byproducts, we are specialized manufacturers from China, Other Horse By Products, Horse Hair suppliers/factory, wholesale high-quality products of Horse Hair for Wig R & D and manufacturing, we have the perfect after-sales service and technical support. Look forward to your cooperation! Products collected from living horses include mare's milk, used by people with large horse herds, such as the Mongols, who let it ferment to produce kumis. Horse blood was once used as food by the Mongols and other nomadic tribes, who found it a convenient source of nutrition when traveling. Drinking their own horses' blood allowed the Mongols to ride for extended periods of time without stopping to eat.The drug Premarin is a mixture of estrogens extracted from the urine of pregnant mares (pregnant mares' urine), and was previously a widely used drug for hormone replacement therapy.The tail hair of horses can be used for making bows for string instruments such as the violin, viola, cello, and double bass. They are also used for shaving and cosmetics products. Tetanus vaccines are still made from the blood of immunized horses.